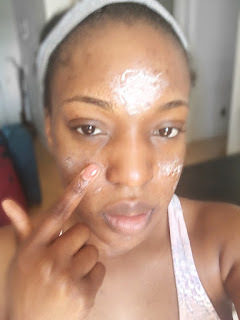 Learning how to reduce the appearance of large pores, cover it up and prevent acne from growing. 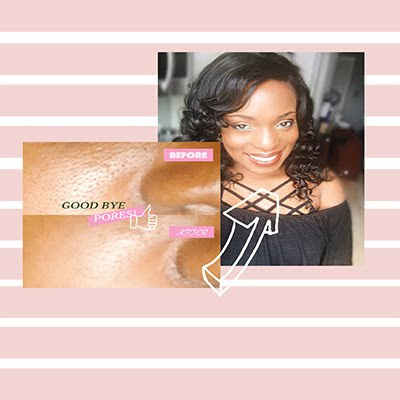 I'm hear to talk about those tiny little holes in your face that just don't go away... Usually visible around your nose area, your forehead and sometimes your chin... Its called PORES! 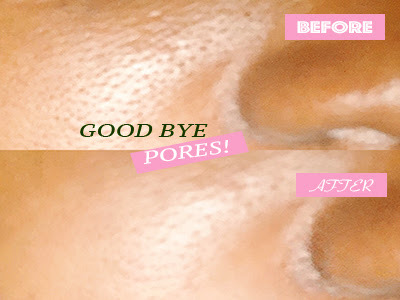 Pores enlarged when they are filled with dirt and oil and have to be unclogged asap. To wash my face I use, Yossi Box PURE liquid black soap This is a deep cleansing face + Body wash that really cleans your face and removes dirt, oil and makeup completely. When I wear make up, I like to have my face really smooth, but this damn pores always leaves visible holes around my face, which is frustrating because I need my face to be smooth, especially after applying foundation. I've figured out a solution that works best for me. 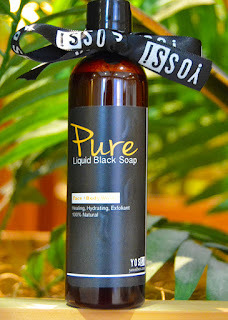 1) Remove oil and dirt from pores- I wash my face with Yossi Box "PURE" liquid black soap - Deep cleansing soap. Massage unto my face and rinse off. My face feels so clean afterwards. 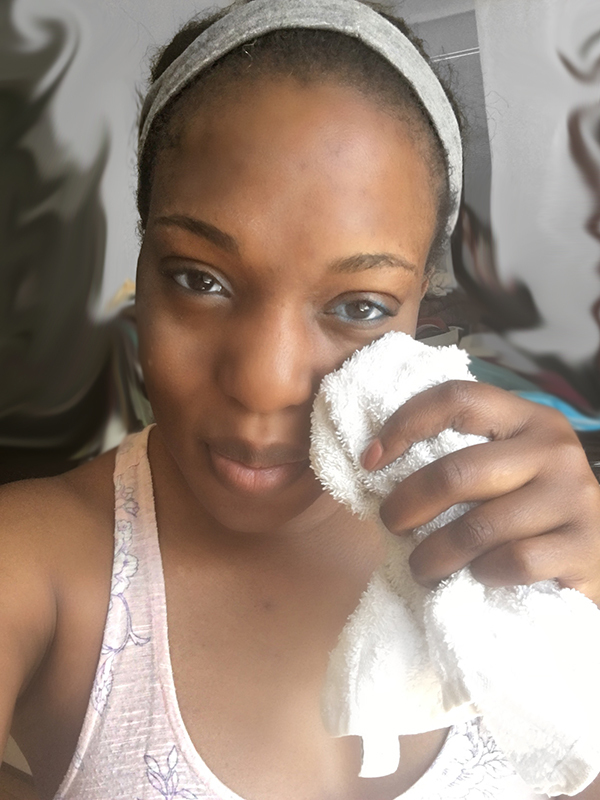 2) Loosen up the pores- Use a steamed towel (Soak it in hot water, then squeeze the water out of it.) 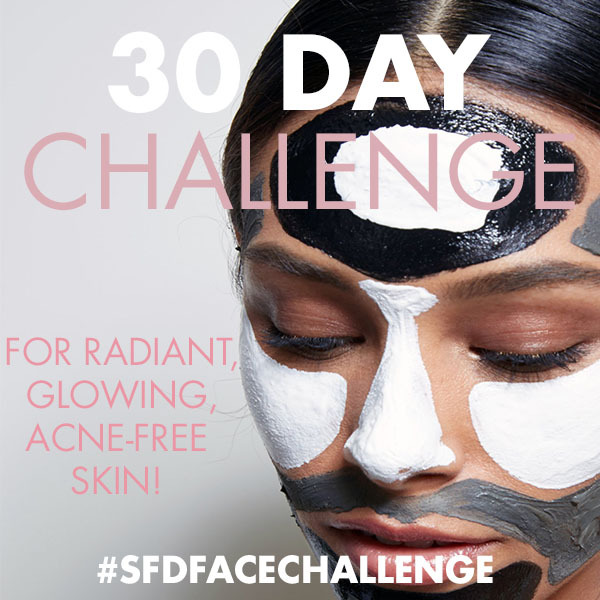 Put it over your face for 20, 30 seconds to open up the pores. 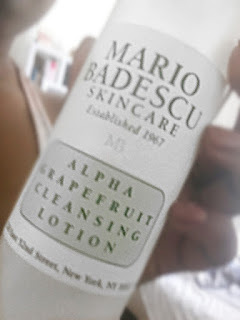 3) Cleanse - I then use Mario Badescu Enzyme Cleansing gel (Picture below) to cleanse my face. Its very gentle on the face and does its job. 5) Ice Ice Baby - Once my pores are 100% clean to me, I take Ice cubes, wrap it in a wash cloth and run it over my face for 15 seconds to tighten and close the pores. 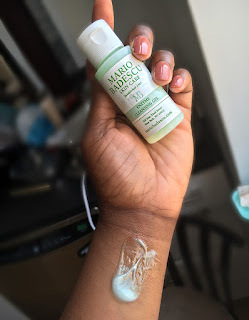 This really stops oil and dirt from going in side which really reduces your acne outbreak. 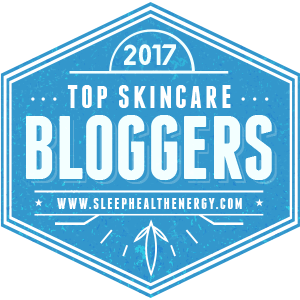 After this, you can put on your night moisturizer and go to bed! but if its day time, you can move on to Step 6. 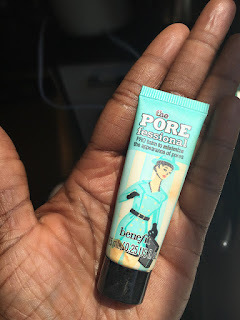 6) Use a face Primer - I use the Pore-fessional Face Primer from Benefit. The way I use this, is I dab a little on the places where my pores are visible. What this does is it fills up the pores, allowing your face to appear smoother and the holes are less visible. So then, when I apply my make up... It is so smooth and looks so matte! YAASSS GIRLLL! So beautiful people, Tell me... How do you get rid of large pores? what works for you. Let me know!! Till then... Peace, love & GLOW!